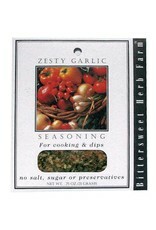 Zesty Garlic Seasoning - Miam! 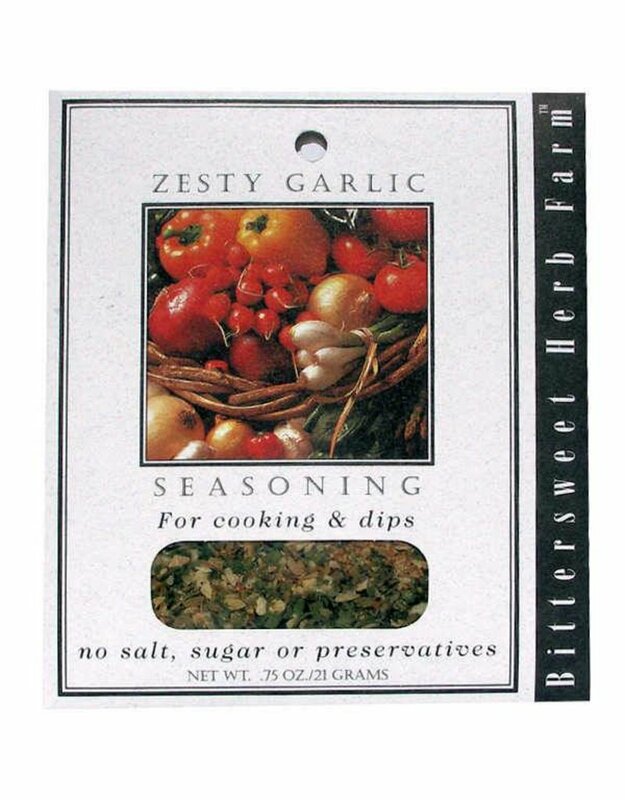 This blend makes a Zesty Garlic Dip, Zesty Garlic Bread and also a very good Zesty Baked Potato. No salt, sugar or preservatives.